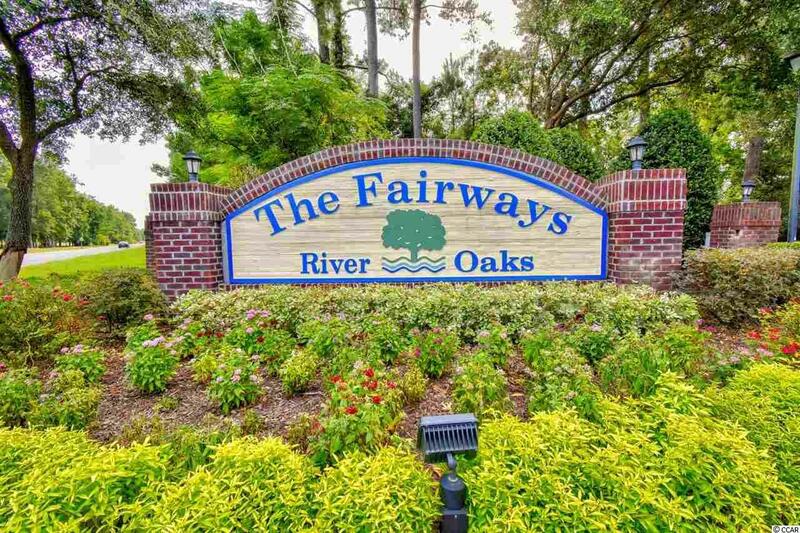 Welcome home to this 3 bedroom/2 bathroom 2nd floor condo overlooking the golf course in the Fairways at River Oaks. Open concept main living area provides room for family and friends. Sit and watch the golfers on your private balcony which can be accessed from the living room or master bedroom. 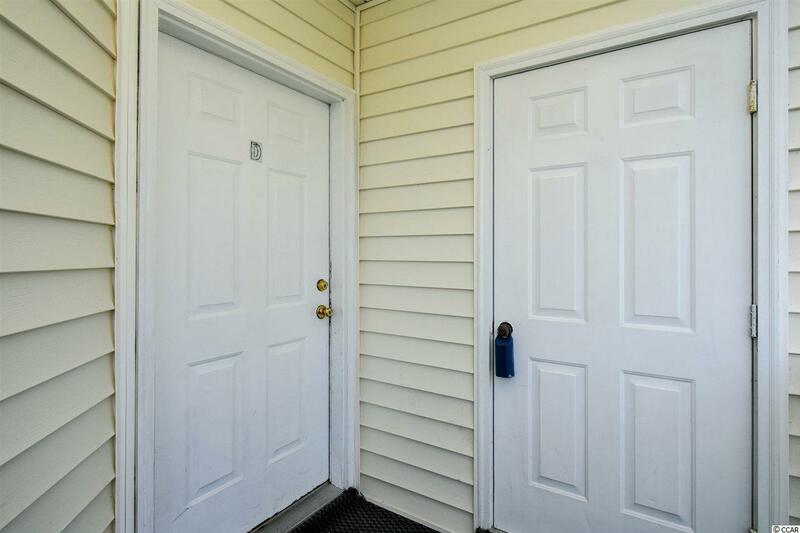 Fully furnished and ready for you to move in! 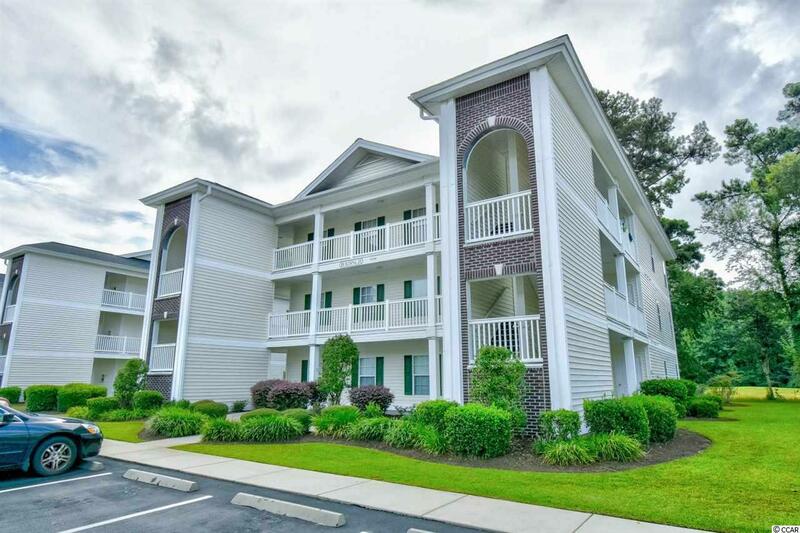 Close to all the Grand Strand has to offer--shopping, dining, entertainment, golf and of course the sandy beaches of the beautiful Atlantic Ocean. 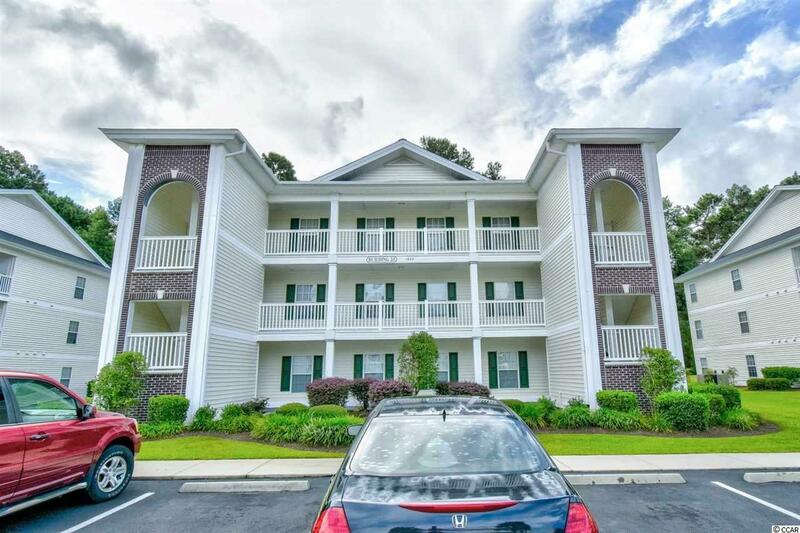 Whether you are looking for a permanent residence, a vacation get-away or an income producing rental property, you won't want to miss this one--schedule your showing today!